The Tanzania Electric Supply Company (TANESCO) has recently received from three European development institutions a total fund of EUR 41.6 million for the development of electrification projects in Kagera, Geita and Kigoma regions in North-Western Tanzania. The fund has been provided by a EUR 27.6 million grant from German Development Bank KfW (KfW) and a EUR 14 million concessional loan from the French Development Agency (AFD) that will be used to construct a 220 kV transmission line (T-line) from Tunduma to Kigoma and Kyaka to connect the area to the national grid and provide reliable power to the region and neighboring countries. In addition, the project seeks to raise the electrification rate in the region that is currently below 5% and to modernize the energy supply since traditional biomass is the most common source of power accounting for 90% of the primary energy used in the area, while the other 10% is provided by two diesel-powered mini-grids at a high operating cost and CO2 emission. 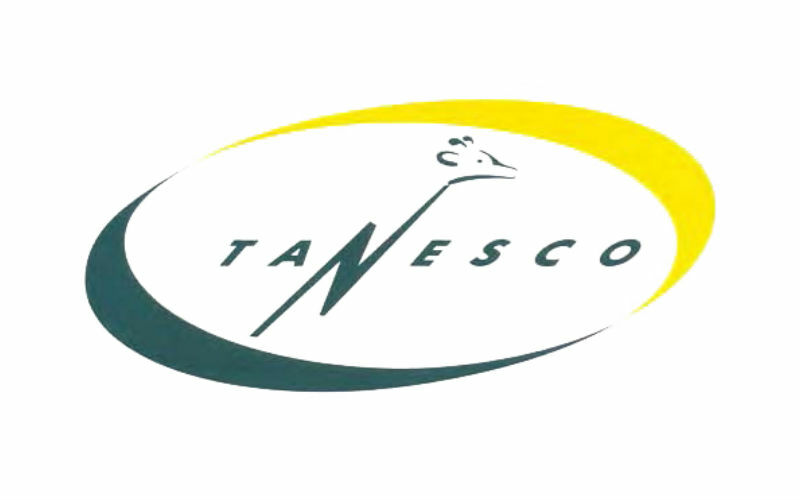 TANESCO will be the institution in charge of implementing the project on behalf of Tanzania’s Ministry of Energy and Minerals and will also contribute with EUR 1.5 million for social and environmental compensation measures. The T-line that will connect the three regions to the national grid has a total length of 144 km and will be complemented with the construction of a substation in Nyakanazi and extension of the existing one in Geita district that will help to connect 30 villages spread in Geita, Biharamulo, Chato, and Kakonko districts, explained TANESCO Managing Director, Eng. Felchesmi Mramba. The project will not only bring reliable and cost-effective supply of energy in North-Western Tanzania, but will also support human and economic development through an increase of agriculture and mining activities in the area, Eng. Mramba added. The project is in line with the European Union (EU) commitment to help Tanzania ensure access to reliable, affordable and modern energy services in rural areas since the funds given are meant to support the construction of also 250 km of medium and low voltage distribution lines to connect 10,000 rural households, social institutions and small businesses in the region, explained EU Head of Cooperation, Mr. Eric Beaume. The funds given from the EU are part of a EUR 180 million fund assigned to energy development projects and EUR 626 million total fund assigned to Tanzania under the 11th European Development Fund (2014-20) outlined in the National Indicative Programme 2014-20 for Tanzania.